As an independent lettings agency established in 2006, we want you to feel completely confident in all aspects of our service. 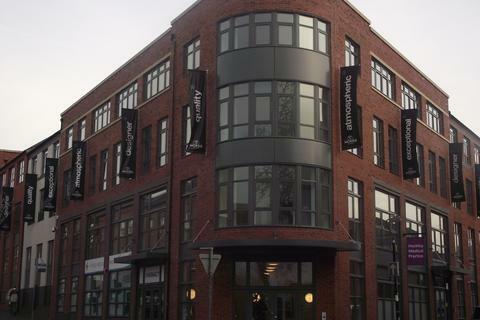 As a result, we are registered and accredited with major schemes and bodies relating to the property rental industry. 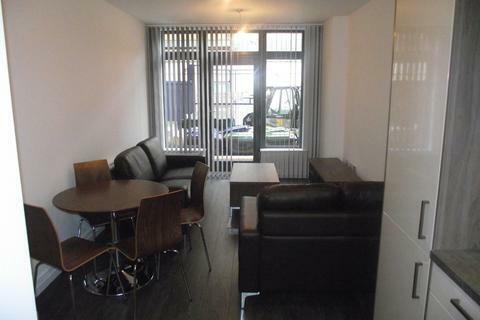 This provides our landlords and tenants with complete peace of mind. 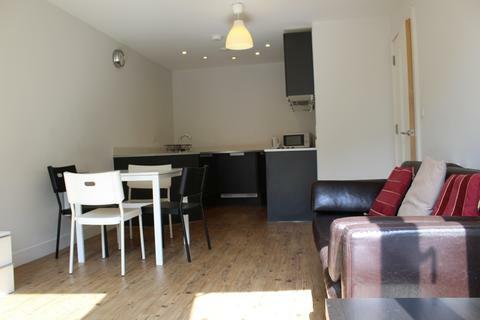 The key benefit of dealing with Greystone Lettings is the friendly, flexible service supported by in-depth knowledge of the Birmingham property rental market. 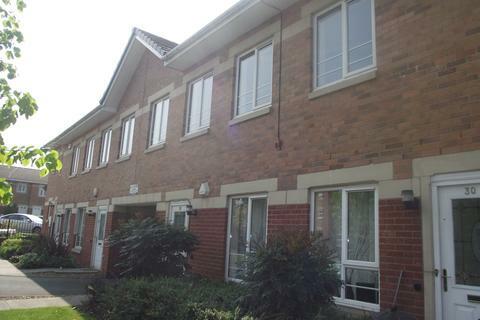 A well presented 2 bedroom Maisonette for sale in Hockley with good links to the City Centre and surrounding areas. 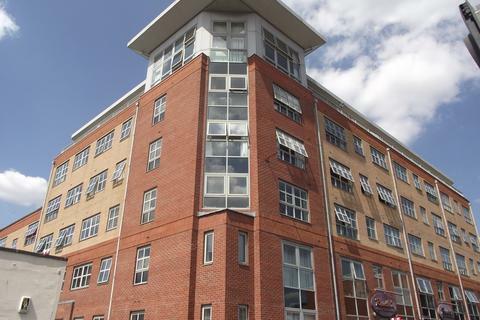 Greystone Lettings are please to offer this modern one bedroom apartment located in the popular Lion Court Development in the Jewellery Quarter. 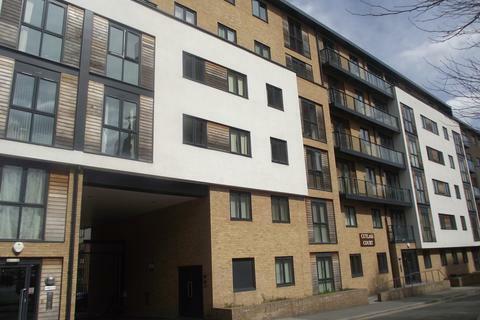 An amazing spacious 2 bedroom Penthouse located in the Point 3 Development. 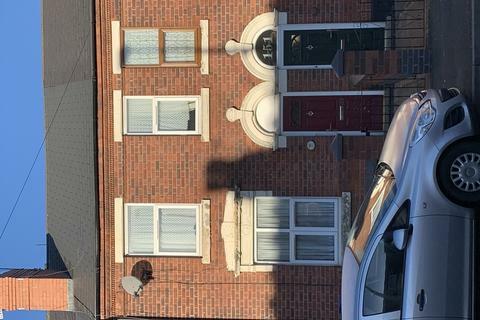 Greystone Lettings are proud to offer this lovely well presented three bedroom house located in West Bromwich. 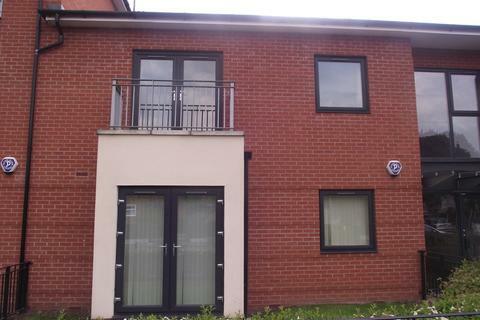 An opportunity to purchase a 2 bedroom groundfloor apartment in the popular Urbangate Development in Erdington. 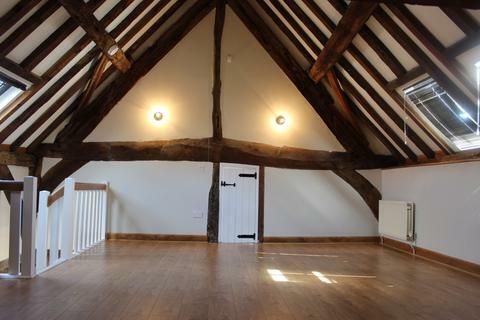 An absolutely stunning barn conversion located in Sutton Coldfield, available NOW!! 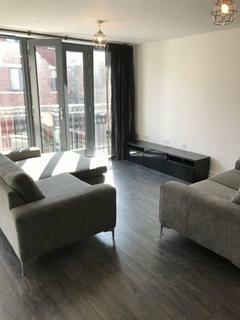 Greystone Lettings are pleased to offer this stunning one bedroom apartment in the Metalworks development located in the Jewellery Quarter. 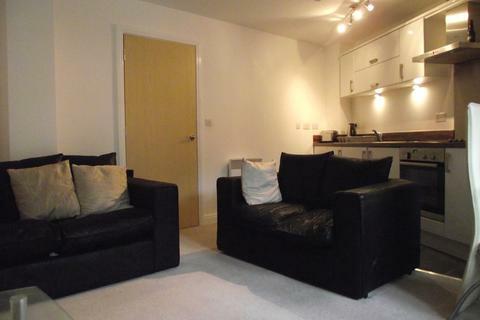 A stylish 1 bedroom furnished apartment located in the Lion Court Development on Warstone Lane.